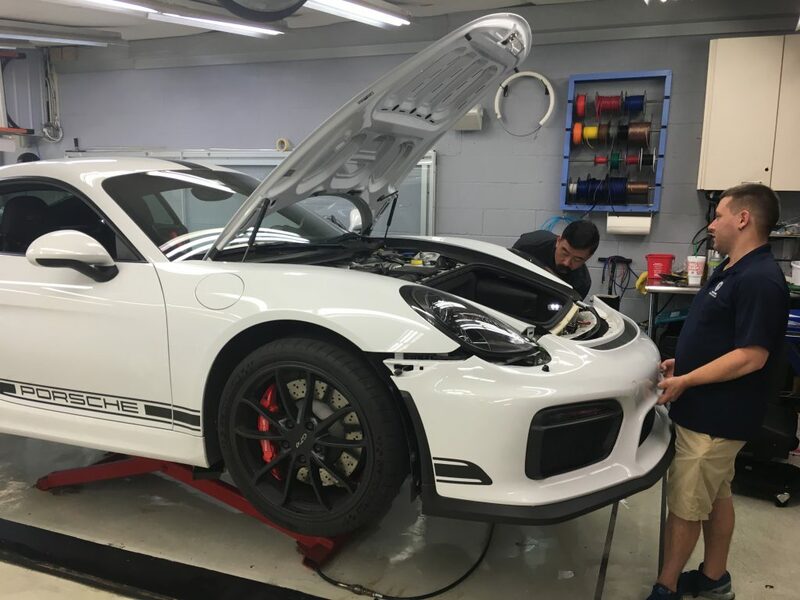 If you have been saving up for a new car to get the latest video recording technology, there’s really no need to wait. At Sunbusters, we offer portable dash cam technology and installation to make your car more secure, no matter what model year you are driving. Have you ever wished you had a video recording of your recent fender bender? 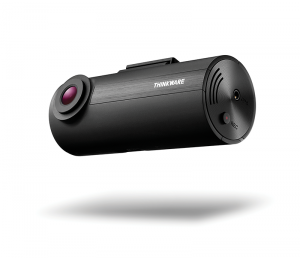 The Thinkware F50 Dash Cam grants that wish with its automatic event recording function. When the camera’s built-in sensor registers an impact, it automatically saves video footage from 10 seconds before to 10 seconds afterward. That way, if what happened is in dispute, you have clear evidence of what actually took place. A parking lot is one of the most hazardous places you can drive your car, but often, you have to take your chances. The F50 can help you reduce parking lot risks with its motion-sensor feature. With the optional hardwiring kit, your dash cam can be on alert 24/7, whether you are parked at the store, on the street or in the parking garage. Your F50 automatically records approaching vehicles or people that could damage your car. If damage does occur, you have a visual record of what happened and who was involved. 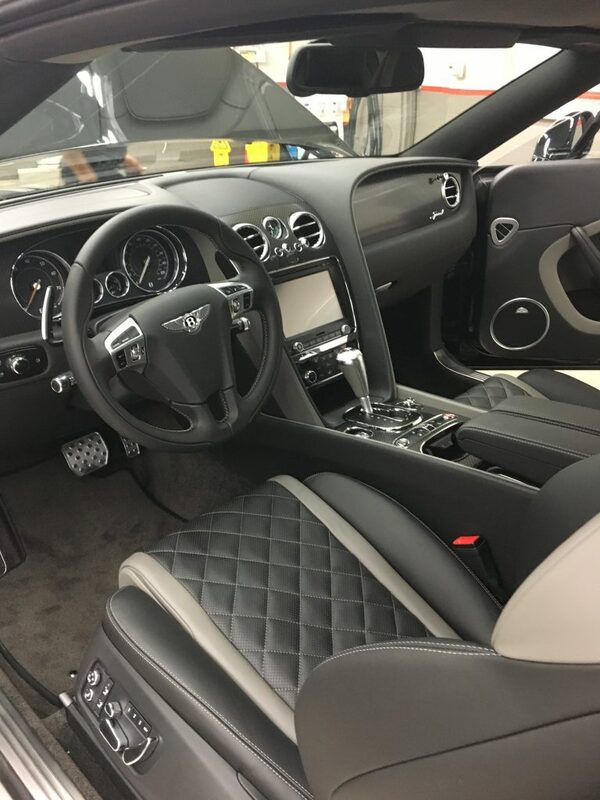 At Sunbusters of Austin, Texas, we provide you with trouble-free Thinkware Dash Cams and installation so you are ready to hit the road right away with the latest technology. Stop by today to see all we have to offer in aftermarket car electronics or browse our website, and get in touch with us today.